We uphold, we respect, we deliver — every time. Effective compliance is never having to think about it. In today’s highly regulated business environment, the safe and secure transfer of documents is essential. Failing to meet document processing compliance requirements can result in audits, IT breaches, loss of customers and key personnel, and a public relations crisis. Companies worldwide rely on Esker’s automation software solutions to bring peace of mind to the processing and management of critical documentation. real-time visibility into compliance issues. from formally reviewed processes & controls. The General Data Protection Regulation (GDPR) regulates the processing of personal data about EU individuals, which includes the collection, storage, transfer or use. The GDPR expands the privacy rights of EU individuals and places new obligations on all organizations that handle their personal data, regardless of whether the organization has a physical presence in the EU. Esker has achieved ISO 27001:2013 certification for its Information Security Management System (ISMS) of on-demand services. ISO 27001 is the internationally recognized standard for certifying that a company’s ISMS protects its data and that of its customers. Customers using Esker’s cloud solutions can be confident their data is safe, properly controlled, and that security best practices are in place. Esker is proud to have been awarded Statement on Standards for Attestation Engagements (SSAE) No. 18 and International Standard on Assurance Engagements (ISAE) 3402 Type 2 compliance for its on-demand document process automation solutions. SSAE 18 and ISAE 3402 standards validate the quality and integrity of Esker’s internal control processes and procedures for on-demand customers and address the rules of internal control outlined in the Sarbanes-Oxley Act legislation. Save time, money and stress keeping up with healthcare regulations. Esker has completed a thorough security assessment of its on-demand compliance management software solutions against the published safeguards and breach reporting requirements of both the Health Insurance Portability and Accountability Act (HIPAA) and the Health Information Technology for Economic and Clinical Health (HITECH) Act. Successful completion of this assessment indicates that Esker’s processes, procedures and controls for handling electronic protected health information (ePHI) have been formally evaluated and tested by an independent auditing firm, and are in compliance with the requirements of both HIPAA and the HITECH Act. Protecting all personal data when transferred from the EU to the U.S. 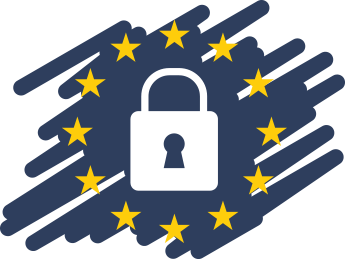 The EU-U.S. Privacy Shield provides a set of robust and enforceable protections for the personal data of EU individuals. 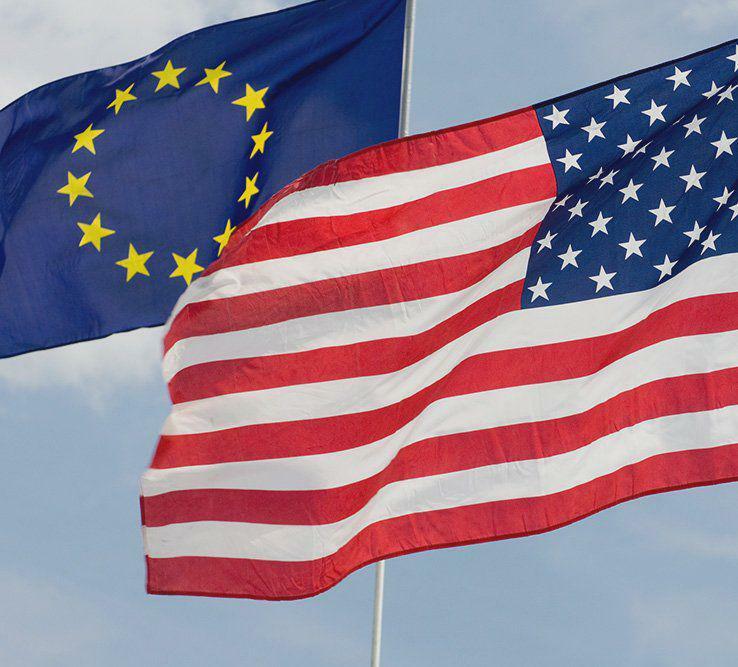 Esker complies with the EU-U.S. Privacy Shield Framework as set forth by the U.S. Department of Commerce regarding the collection, use and retention of personal information from the EU member countries. Esker has certified to the U.S. Department of Commerce that it adheres to the EU-U.S. Privacy Shield Principles of Notice, Choice, Accountability of Onward Transfer, Security, Data Integrity and Purpose Limitation, Access, Recourse, Enforcement and Liability. To learn more about the EU-U.S. Privacy Shield program and to view Esker's certification page, please visit: https://www.privacyshield.gov/. Maintain e-invoicing compliance wherever you do business. By 2020, e-invoicing is poised to be the predominate invoicing method in Europe. With Esker, businesses can be assured they’re ready for the transition and always delivering compliant e-invoices — regardless of what country’s unique specifications for e-invoicing formats, required fields and platforms must be followed. Italy, for example, is the first European member state to mandate B2B e-invoicing as of 1 July, 2018. Learn more. Esker is capable of processing e-invoices in any format, securing e-invoicing exchanges via any communication transport, and communicating with PA platforms (including PEPPOL) to send e-invoices and provide status updates. Esker’s e-archiving solution is equipped with a secured infrastructure and web portal, and fully compliant with the EU Directive and regulatory frameworks. don't hesitate to ask how our secure automated platform can help.